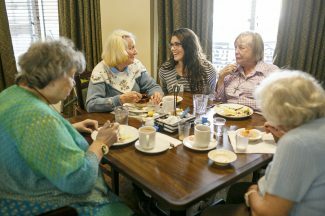 Summit County’s life expectancy is the highest in the nation, according to a study published Monday in the Journal of the American Medical Association. In 2014, the latest year that data is available, Summit’s expected longevity was 86.83 years. That narrowly edged out the neighboring ski country counties of Pitkin and Eagle, which came in at number two and three nationwide with life expectancies of 86.52 and 85.94, respectively. By comparison, the nation with the highest life expectancy in the world that same year, tiny Andorra in Europe’s Pyrenees Mountains, came in at only 84.8 years, followed by Iceland at 83.3. “Summit County has very high education, high income, high access to medical care, the people are physically active, obesity is lower than anywhere else — so you’re doing it right,” said Dr. Ali Mokdad, one of the study’s co-authors. 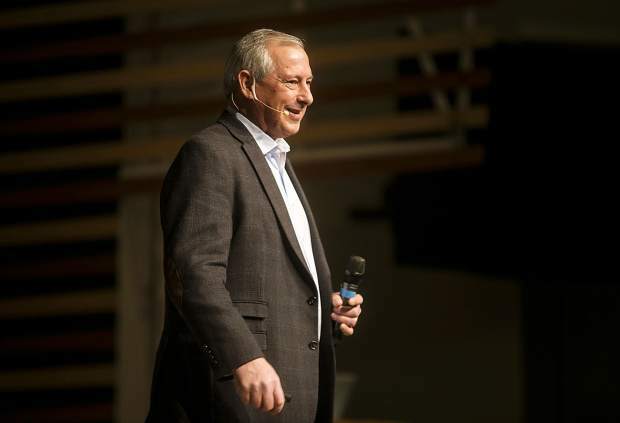 He is the head of U.S. research for the Institute of Health Metrics and Evaluation at the University of Washington, which conducted the study and earlier this year concluded that Summit has had the lowest cancer mortality rate in the country for 30 years. Many of the factors that influence the low cancer death rate affect overall life expectancy as well. 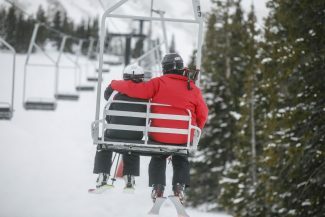 Summit, for instance, gets particularly high marks for physical activity levels, access to exercise opportunities and low obesity rates, according to a study by the Robert Wood Johnson Foundation earlier this year. 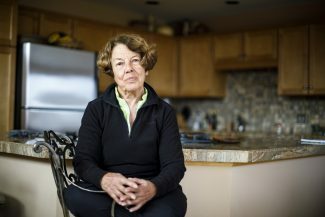 While Summit’s high elevation can put potentially fatal strain on people with heart disease, longtime residents who are acclimated actually enjoy an added hardiness, which Mokdad said could contribute to the impressive lifespan figure. 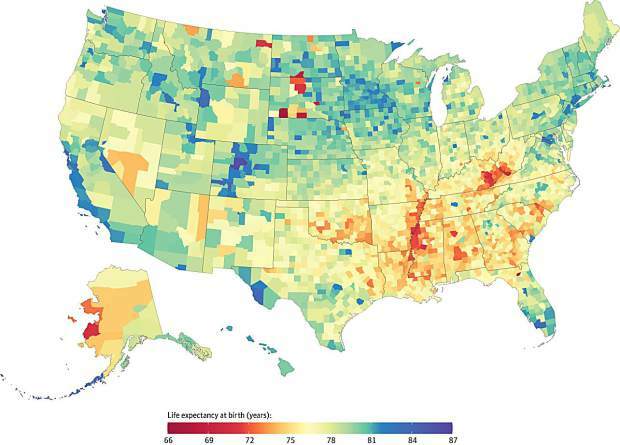 While the study is good news for Summit, however, it also showed that there is steep inequality in health outcomes across the nation despite overall gains in life expectancy. The worst performing areas were the Deep South and Appalachia. Eight of the 10 counties with the biggest decrease in life expectancy, for instance, were in Kentucky. Overall, 11.5 percent of counties saw an increased risk of death in adults between ages 25 and 45. In the county with the worst life expectancy in the country, Oglala Lakota County in South Dakota, the typical person’s lifespan, 66.81, is more than 20 years less than it is in Summit and other high-performing areas in central Colorado. 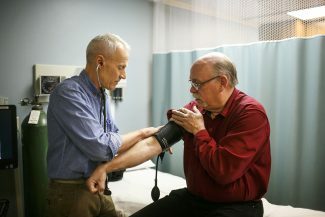 Researchers identified five primary risk factors that they say accounted for 74 percent of the variations in longevity: high blood pressure, diabetes, smoking, physical inactivity and obesity. While all of those are tied to socioeconomic status, they can also be reduced by encouraging people to adopt healthier habits, such as dieting and quitting smoking. By aggressively promoting healthy lifestyles, the researches said, public health officials could immediately start closing the widening gap between healthy and unhealthy geographic areas.